Wrapt in plastic film or in bulk. 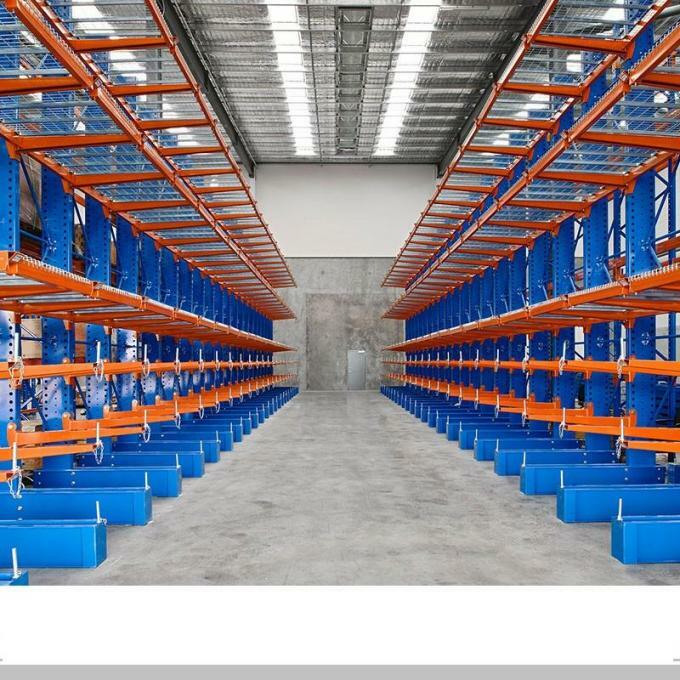 Cantilever racking allows you to use your warehouse space more efficiently - you do not need to waste horizontal space with awkward posts and columns obstructing storage areas. 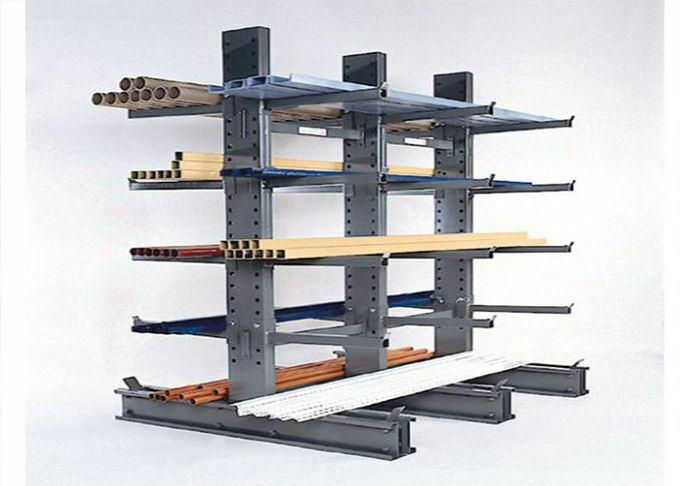 Items best suited to such a system include furniture, building materials, piping, rolls, appliances, and flooring.The rack is made of good raw material cold rolled steel with features of excellent anti-corrsion and rust-proof function, stable quality and advanced automatic production technology. 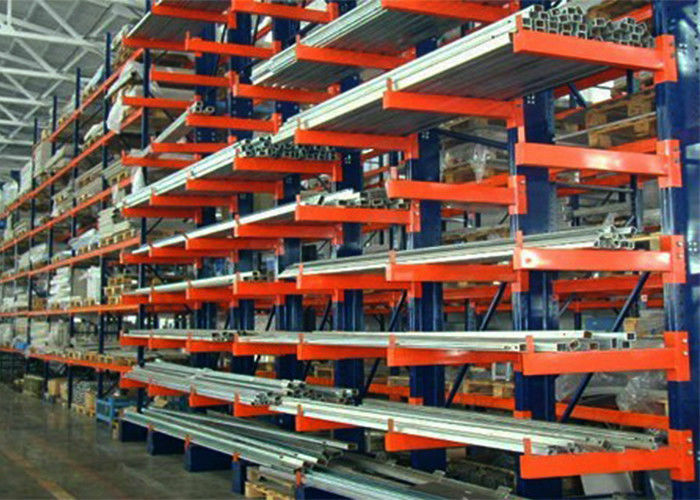 separate packed,the truss,the shelves and upright posts wrapped with bubble film for long distance transportation. 1. Payment term: T/T 30% deposit after order confirmed, 70% balance paid against bill of lading. Or L/C. 2. Lead time: Normally in 30 days after deposit received. 3. Sample policy: Samples are always available for each model. Samples can be ready in 7-15 days once payment received. 4. Shipping port: Shanghai China. 1. Sea Freight: We will update sea freight once we know your sea port where goods will be delivered. 2. Agent designated by client: Please tell us the contact detail of your shipping agent and we will arrange to deliver the items. 3. 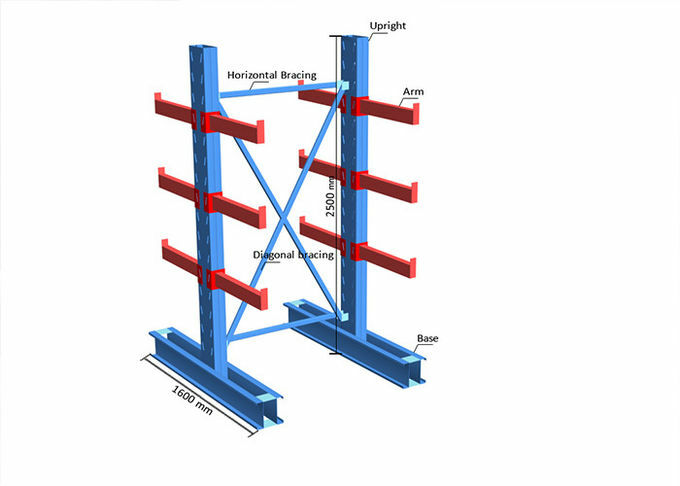 OEM&ODM, any your customized racks we can help you to design product. 4. We have very experienced professional engineers to make best solutions. 1. Warranty: Two years warranty, the broken parts will be replaced and sent to you. 2. Factory price: Factory direct sale competitive price.